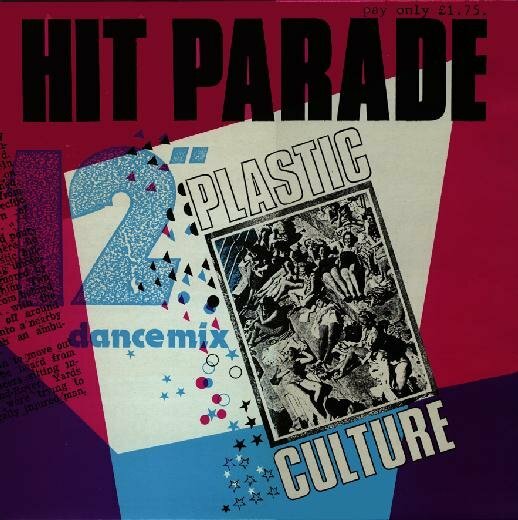 Hit Parade was the work of Dave Hyndman aka P.Checkoff from Belfast. There are also assorted compilation appearances on Crass and Mortarhate. Dave appears in the forthcoming "The Day The Country Died" documentary DVD. 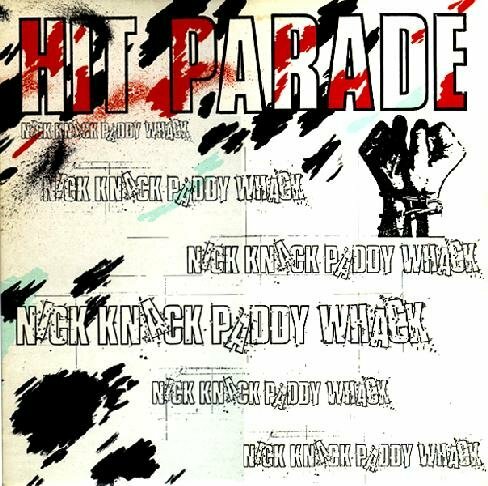 No relation to the UK pop group The Hit Parade on JSH Records, active since the mid-1980s. 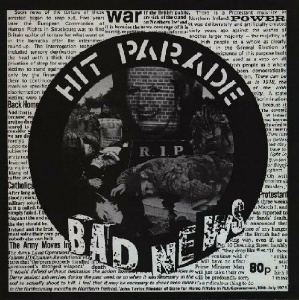 Recorded in 1984, release delayed due to Crass Records financial problems.